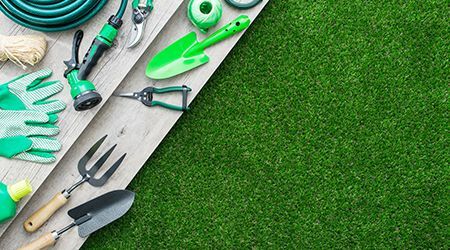 Gardening and landscaping can be a lot of hard work, especially maintaining a lush garden in the summer heat of Dubai and Abu Dhabi. We all have the same questions: how can you save your grass from the summer heat or how to maintain those beautiful acacia trees. Is your garden not looking all too lush? Thinking of installing a swimming pool or need your pool cleaned? At ServiceMarket we work together with the best gardening, landscaping and swimming pool companies in Dubai, Abu Dhabi and Sharjah.